Powerwall 2 can now be purchased in a variety of all-inclusive solar packages to have you generating and storing your own energy in no time! Our Tesla Powerwall 2 packages comes with your choice of solar panels depending on which brand you feel most comfortable with. We can offer you both LG and Trina Solar panels. It’s now possible to get a top quality solar system to pay for itself in around 3-5 years. Solar Power can reduce your household’s power bills for decades, provide greater energy independence, and it can significantly reduce your carbon footprint. Join millions of Australian Households and make this the year you go solar. 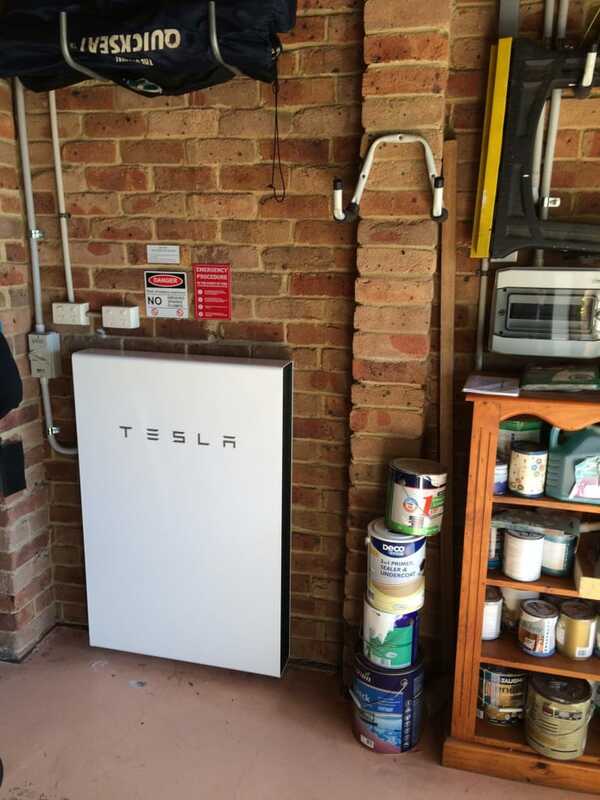 By adding a Tesla Powerwall 2 battery to your solar system, you’ll be investing in technology that is proving to save customers thousands more over the life of their system. 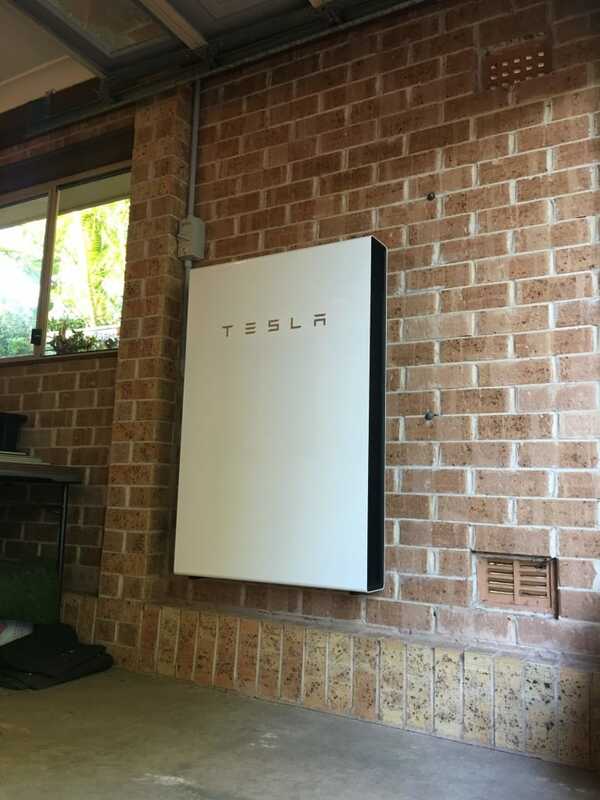 Powerwall 2 customers take full advantage of their solar system by storing excess power to use during times you would otherwise be buying power from the grid such as during the evening. Why Choose a Tesla + Solar Package? – You’ve been waiting for the best time to get solar – Solar and Battery storage are now more affordable than ever! – Have been longing to wave goodbye to high electricity bills. – Are looking to add value to your home or investment property. – Demand a great user experience. Powerwall 2 gives you the ability to self-monitor through IOS and Android applications. You choose when you use your electricity for the best savings. – You want the best for your home, with Tesla + Solar that’s exactly what you’ll get! 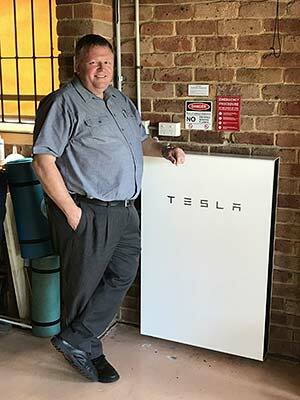 How does Powerwall 2 work with Solar? 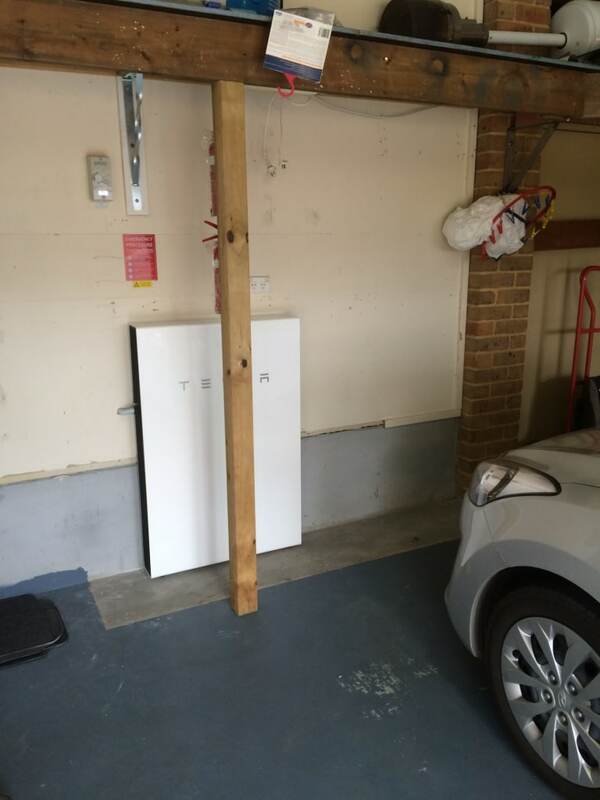 As you can see below, Powerwall 2 and Solar work together to collect and store your self generated electricity, which minimises your reliance on the grid for energy. Powerwall 2’s optional back-up capability even allows the user to use stored electricity even when the grid is down. This will ensure you can keep a few vital appliances going during a blackout.